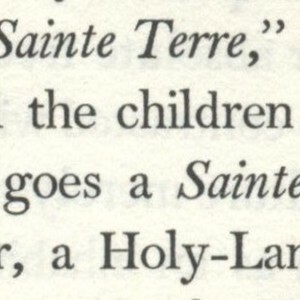 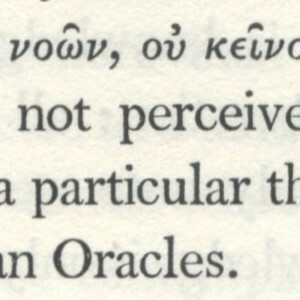 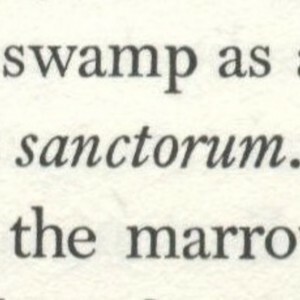 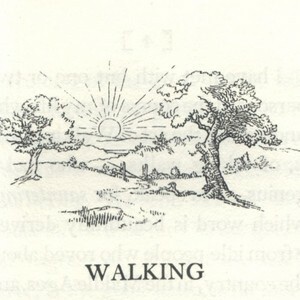 French phrase from page 4 of Thoreau's Walking. 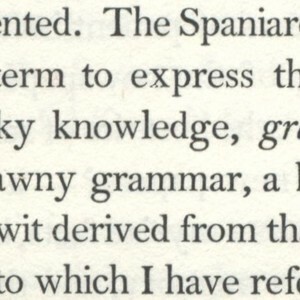 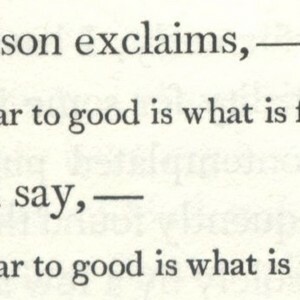 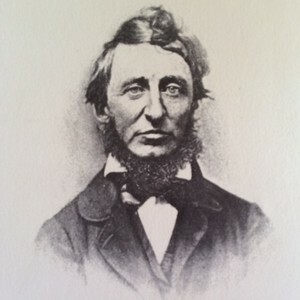 A French phrase in Thoreau's Walking essay. 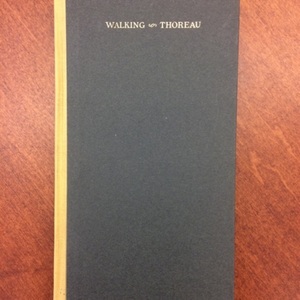 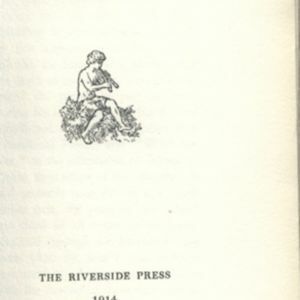 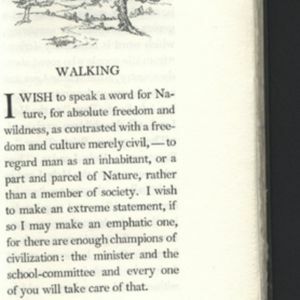 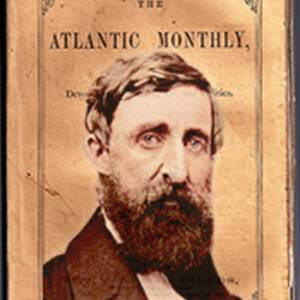 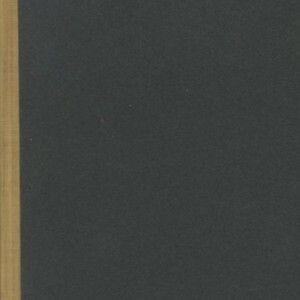 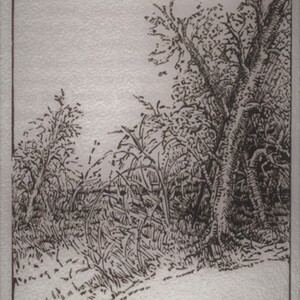 Image displaying specific copy of Thoreau's Walking essay. 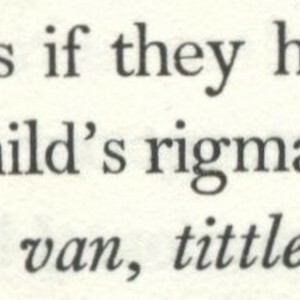 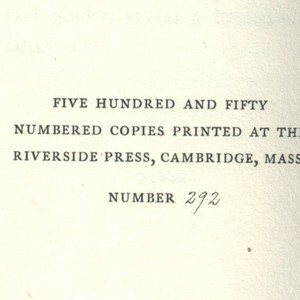 Child's Rhyme from Thoreau's Walking, page 73.